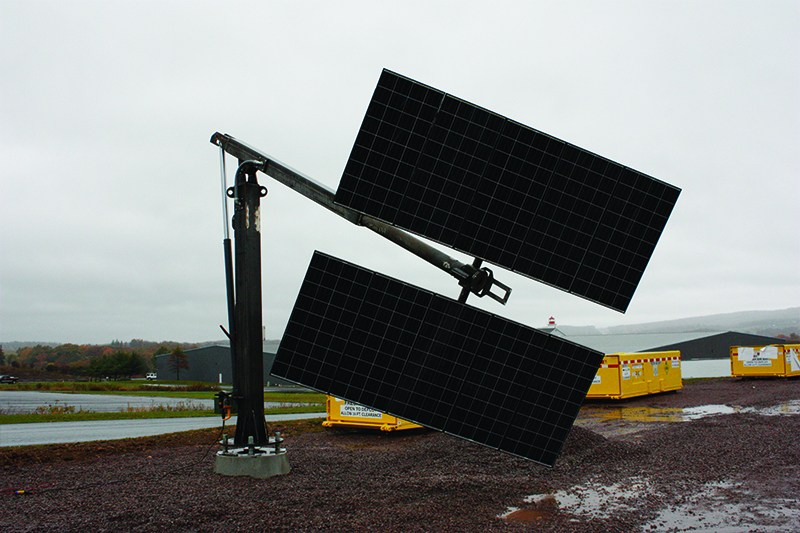 We developed the e-SAT Towers to provide safe, cost-effective solar solution for use in dark territory. 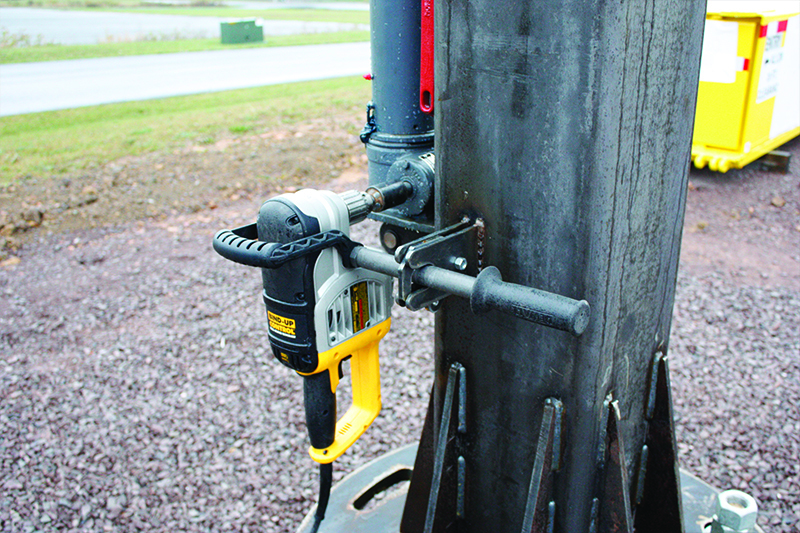 Our innovative articulation method enables a worker to lower the tower to ground level for maintenance and repairs utilizing only an 18v battery operated drill. 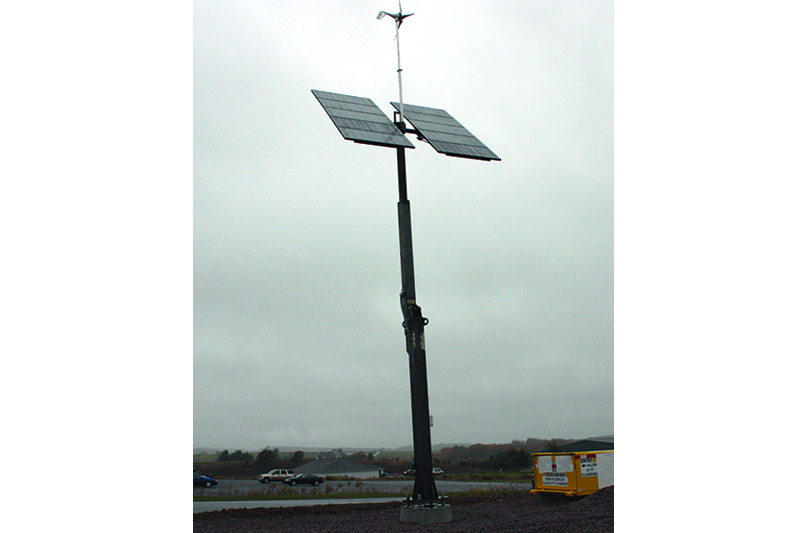 “True Positive Stop” technology utilizes a non-hydraulic jackscrew during articulation allowing towers to be safely raised and lowered without reliance on gravity and without regard to wind conditions. 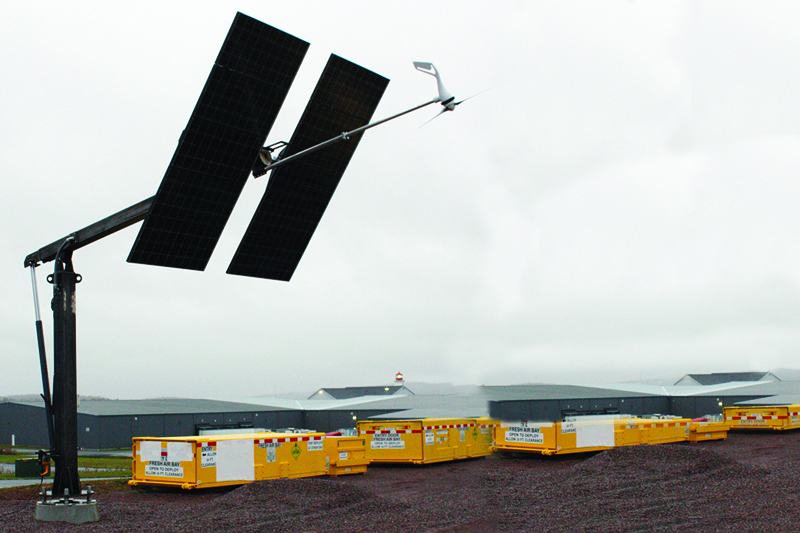 Our “Full Penetration Connection” ensures long term reliability and offers an industry leading “tower-to-base” connection method. During standardized fatigue tests, the “Full Penetration Connection” lasted more than twice as long as the closest competition. eSAT 2010-90 20' 90 mph 110 sq. ft. 3 sq. ft.
eSAT 2006-90 20' 90 mph 55 sq. ft. 3 sq. ft.
eSAT 2006-120 20' 120 mph 55 sq. ft. 3 sq. ft.